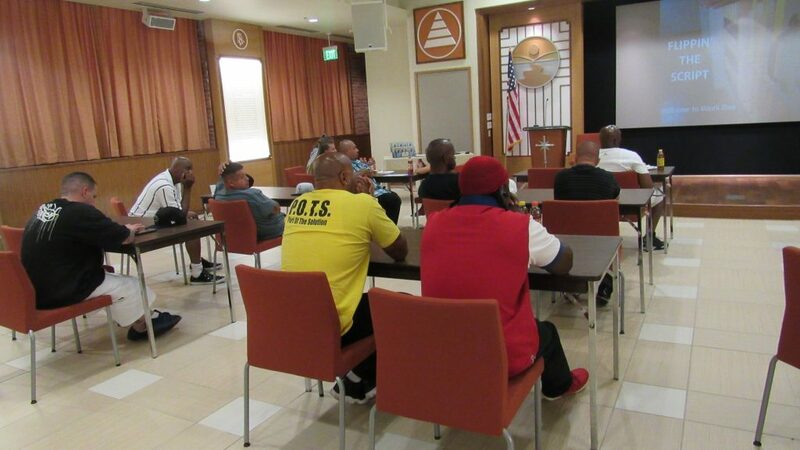 From its inception, Open Door was created to fill an urgent community needs to build a community-based program that addressed and alleviated the devastating effects of escalating gang activity and violence. 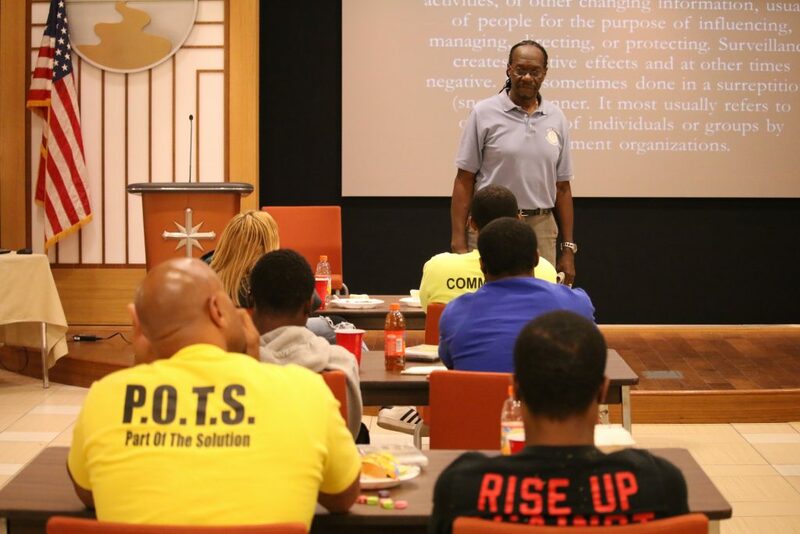 In recent years, Open Door has adjusted its focus to a preventive posture in an attempt to address the larger socioeconomic issues that surround the problem of gang violence. 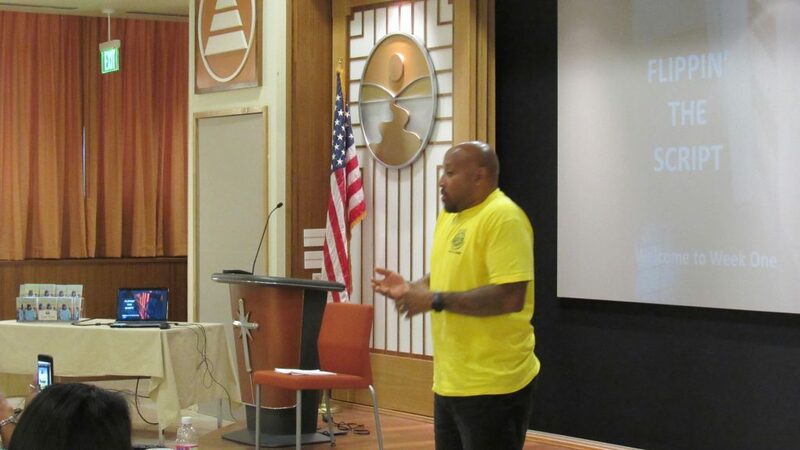 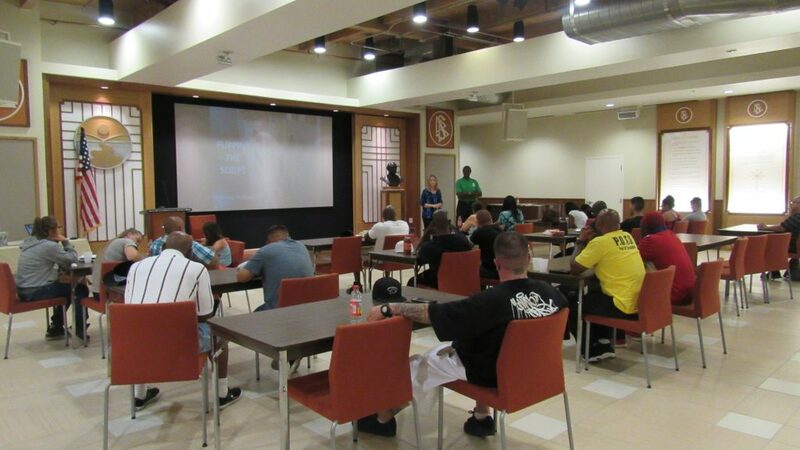 Open Door is seriously focused on prevention by providing alternative choices, understanding opportunities, and presenting new realities for a healthier lifestyle for urban youth and gang-affiliated parolees. 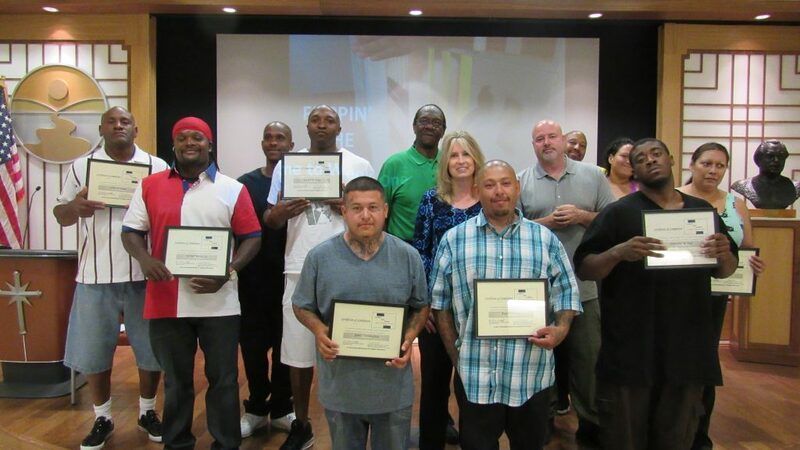 Open Door, in collaboration with Colorado Department of Corrections, creates specialized and individualized plans which offer assistance in the areas of housing, employment skills and job readiness, transportation, money management, mentoring, family relationships, and support systems. 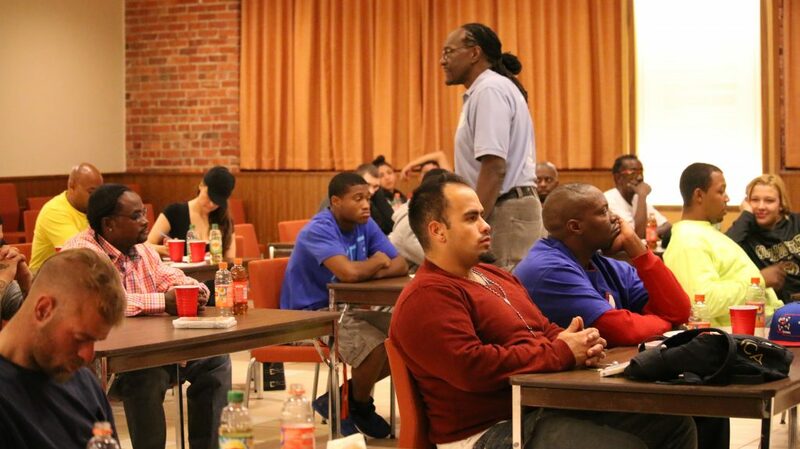 Immediately upon being released, gang-affiliated parolees and inmates face incredible obstacles. 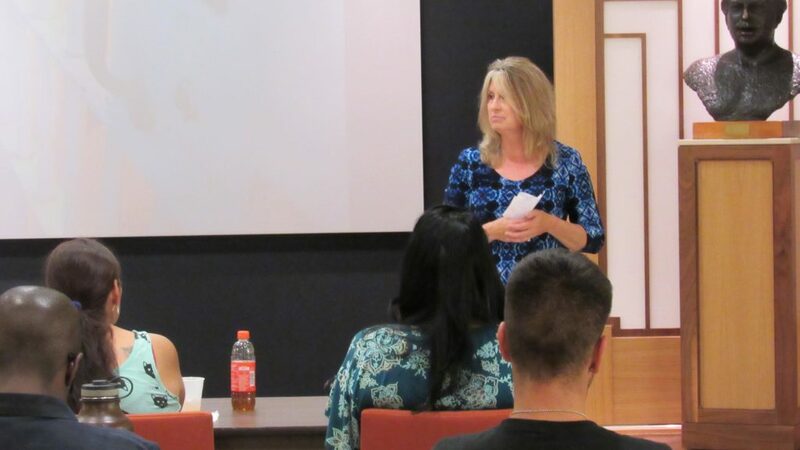 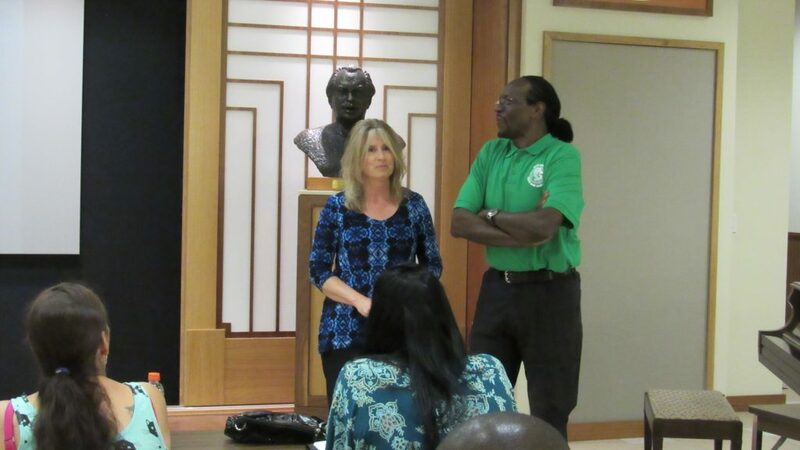 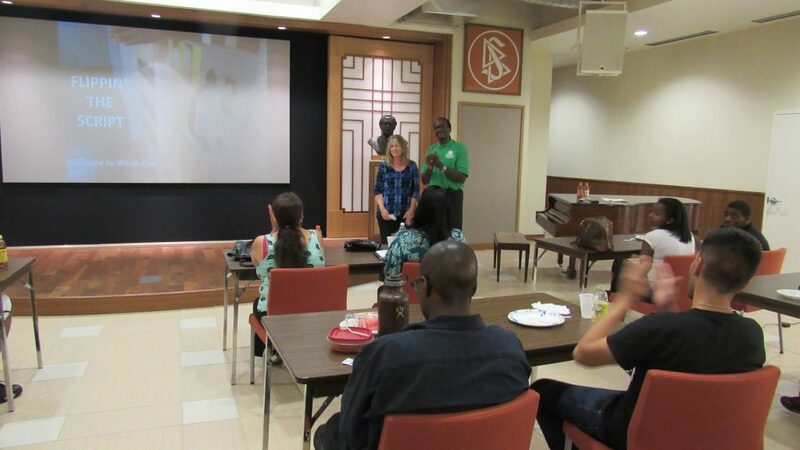 Each program participant receives a specialized and individualized plan to help achieve established, agreed upon goals. 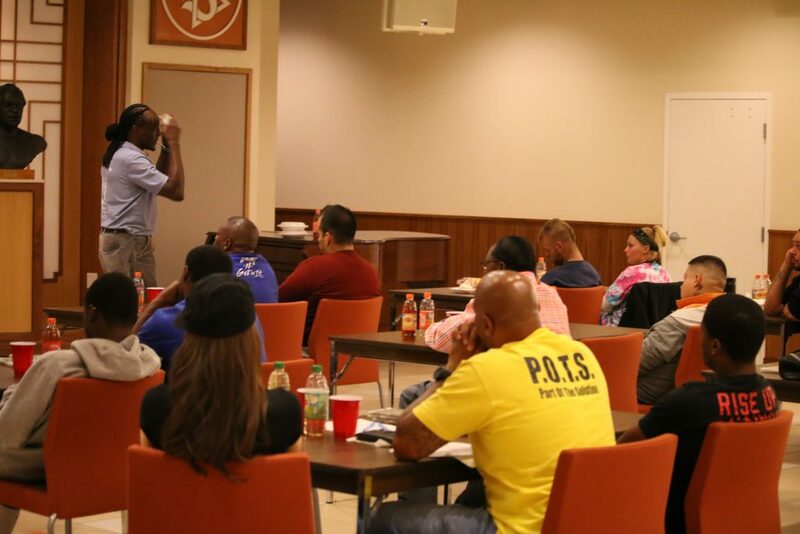 Program aspects include; weekly group sessions, biweekly one-on-one counseling sessions, and telephone conferences to discuss/evaluate progress and offer support. 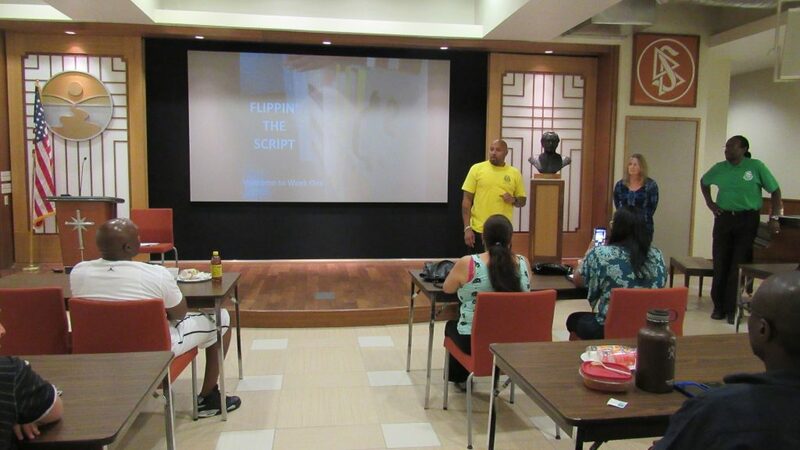 FLIPPIN’ THE SCRIPT clarifies values to develop a new productive philosophy and life plan for the future. 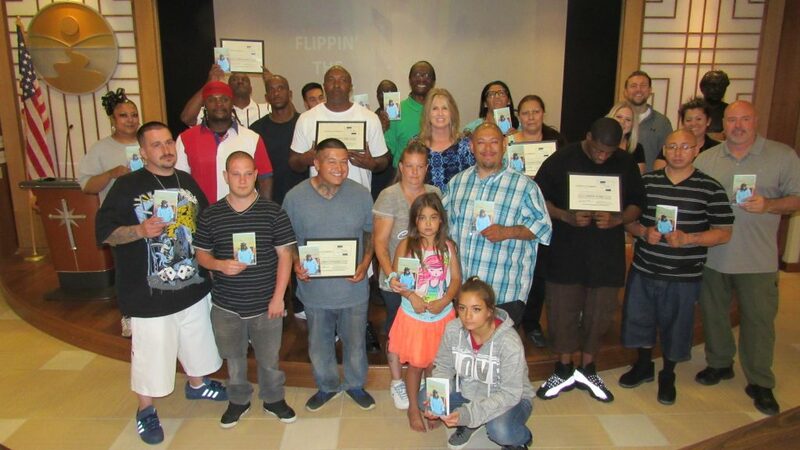 FLIPPIN’ THE SCRIPT establishes specialized and intensive education, support, and resources to gang-affiliated parolees and inmates in an effort to provide alternatives to the gang lifestyle and ensure successful re-entry into society.